In my last two teardown guides I covered taking apart a PSone, and a PS2 slim. 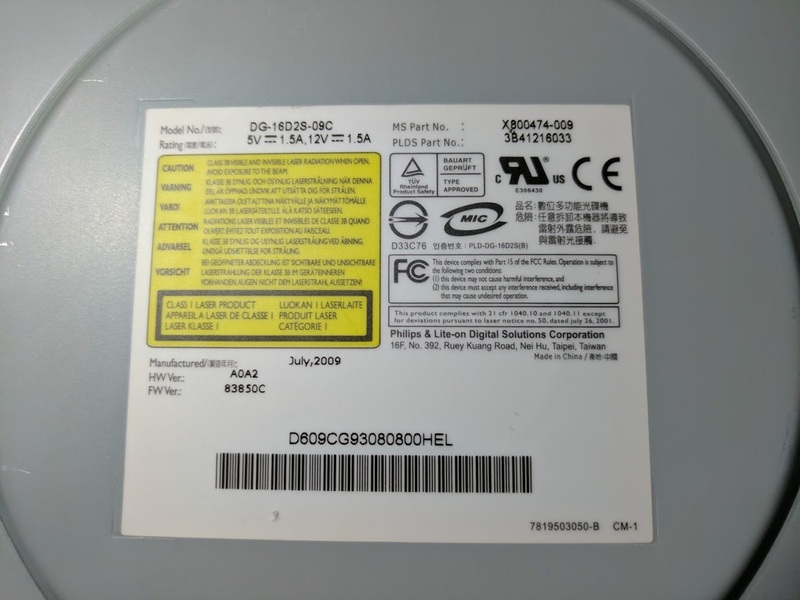 This post is similar, but for Microsoft’s second slim revision of their Xbox 360, the Xbox 360 E. My goal is to have an Xbox 360 E teardown guide that’s more complete than the others available online. After making my fat PS3 nearly silent, I wanted to make my Xenon Xbox 360 as quiet as possible. Right now I’m in the process of attaching a computer heatsink to my console, but before I write about that, I should probably write about all of the Xbox 360 heatsink options. Every Xbox 360 has a special key that is stored on the DVD drive, and the motherboard. This key is used to prevent modification to the console. In order to flash a custom drive firmware, use an ODE, or replace the DVD drive, you must first obtain the key from the original DVD drive. This is a guide on how to extract the Xbox 360 DVD firmware key using household items. Microsoft was the first company to release a seventh generation video game console when they released the Xbox 360. Even though Microsoft had problems with reliability, and required a paid subscription to play online, they outsold the PS3 within the United States for much of the generation. 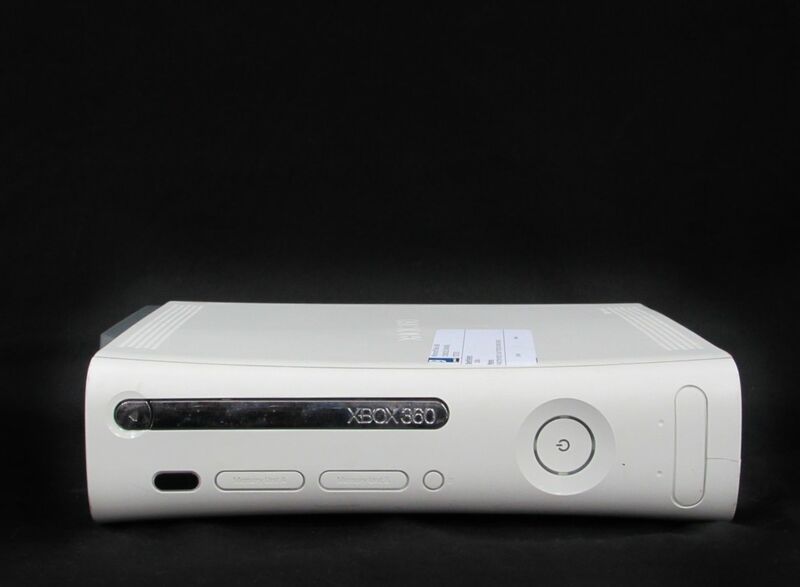 Last November, I bought one of those original white 20GB Xbox 360 Pro systems for less than $25. That’s less than 7% of what the original MSRP was back in 2005.